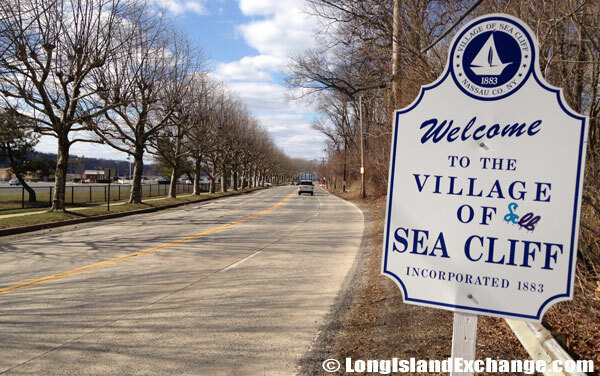 Sea Cliff is a village located in Nassau County, on the North Shore of Long Island, New York. 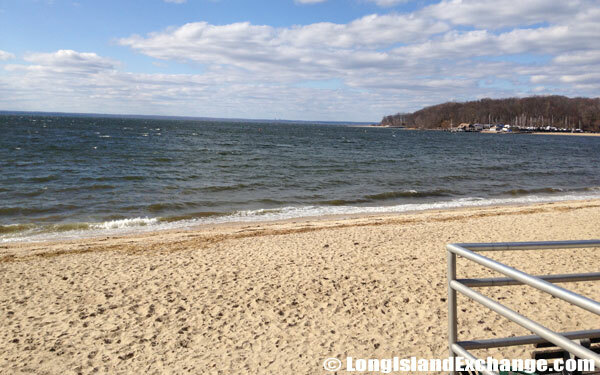 It is within the Town of Oyster Bay and the “Gold Coast” communities on the North Shore. As of 2010 census, there were 4,995 people, 1,960 households, and 1,325 families residing in the area. The median income for a household in the village was $100,517, and the median income for a family was $130,200. The latitude of Sea Cliff is 40.848N. The longitude is -73.645W. It is in the Eastern Standard time zone. Elevation is 187 feet. 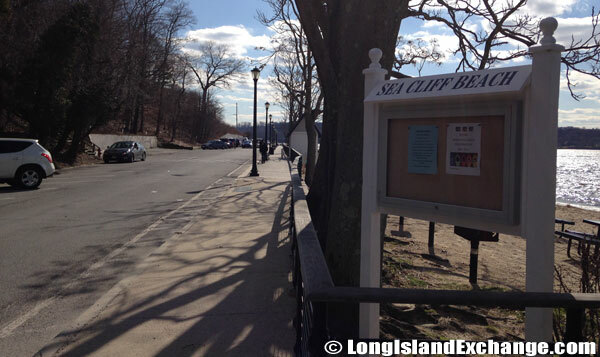 A sign along Shore Road welcomes visitors and residents to Sea Cliff New York, incorporated in 1883. Sea Cliff Beach on the Boulevard. A scene off the shores of Sea Cliff Beach. 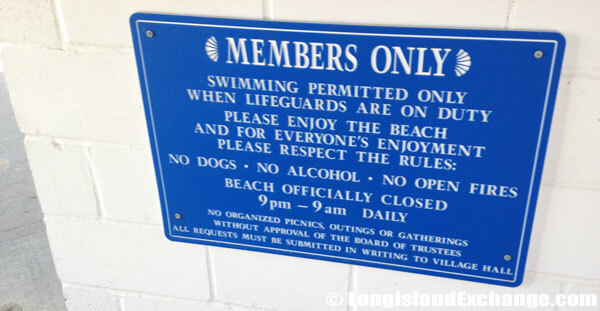 Sea Cliff Beach, a members only beach, had near 500 members for the 2013 season. During 17th century, the land referred to by settlers as Muskeeta Cove meaning ”cove of grassy flats” and was purchased from the Indians by an Englishman, Joseph Carpenter. 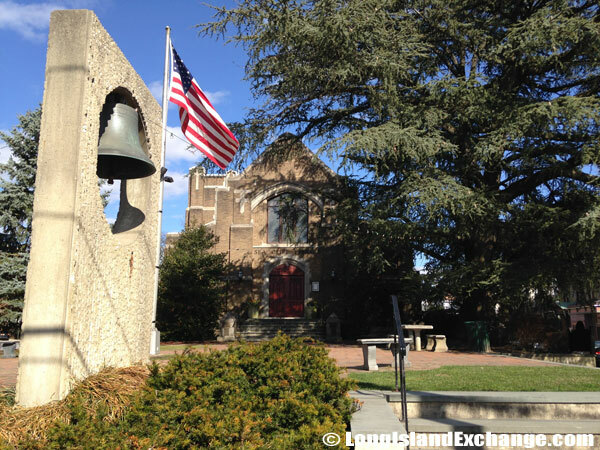 In 1870s, the area was developed as a religious retreat by Methodists from New York City. They constructed a giant tabernacle and camp meeting ground atop the cliff, attracting thousands of worshipers to summer weekend religious services. Sea Cliff Elementary School at Littleworth Lane and Carpenter Avenue. 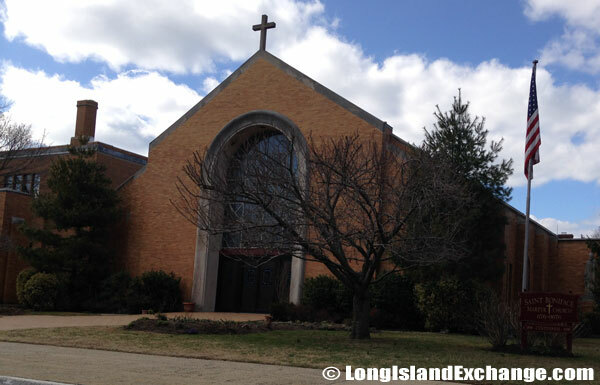 Saint Boniface Martyr Parish at 145 Glen Avenue. Sea Cliff Beach, a members only beach, offers a fine sandy strip and a pavilion with restrooms, first-aid and showers. 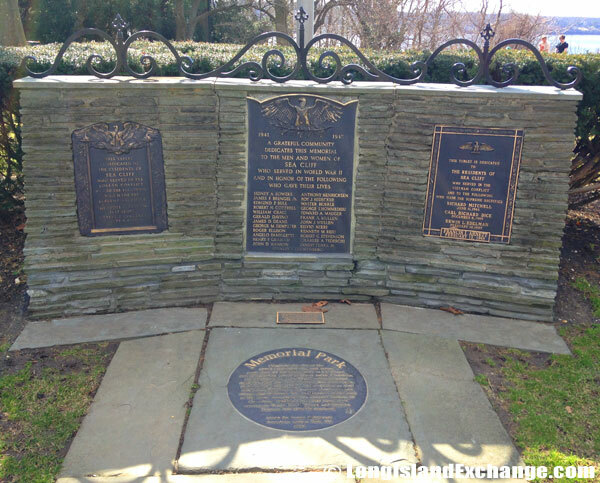 Memorial Park at Prospect and Sea Cliff Avenue. Sea Cliff village was named for its location on a bluff by the sea. The former and merged names include Carpentersville, Littleworth, and Sea Cliff Grove. 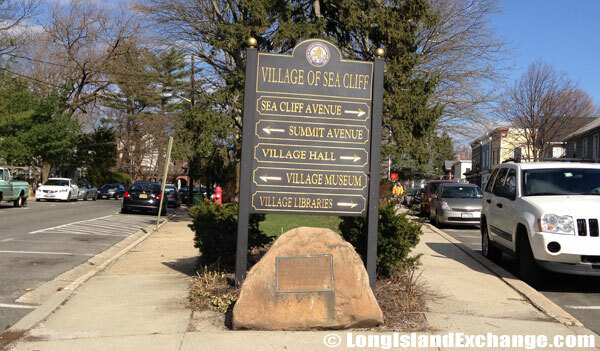 The Village of Sea Cliff became an incorporated on Oct. 10, 1883 which makes it the fourth oldest on Long Island and among the oldest in New York State. 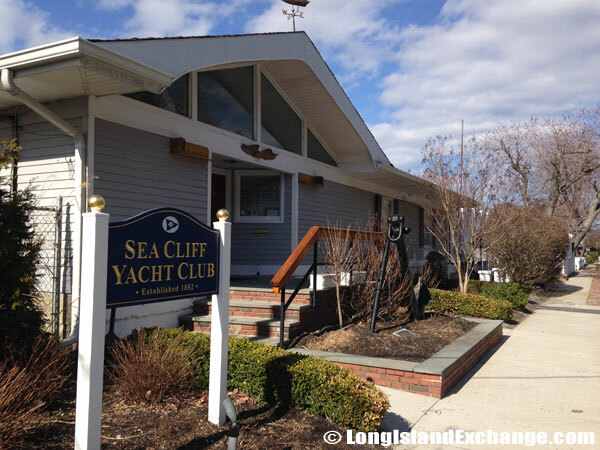 Sea Cliff Yacht Club, 42 The Boulevard, Sea Cliff, NY 11579. 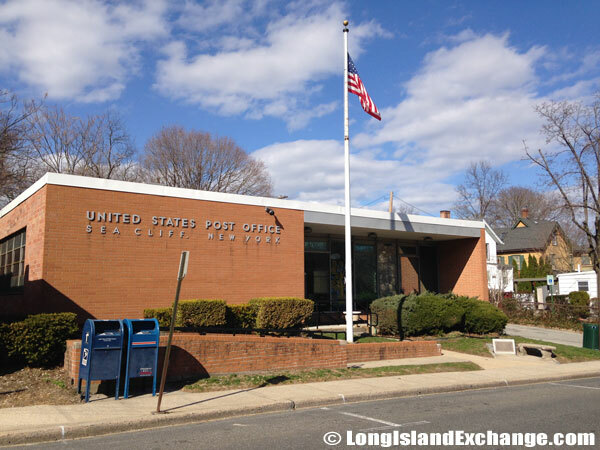 The United States Post Office for Sea Cliff New York. 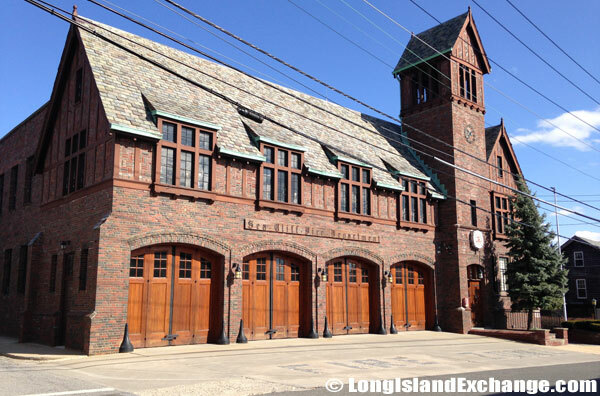 The Sea Cliff Fire Department, organized in 1884. The Village Center in Sea Cliff where the Village Hall, Village Museum and Village Libraries join local shopping and eateries. Most of the resident ancestries were Irish, Italian, German, and Russian. Among of its residents were William Cullen Bryant (poet and journalist), Natalie Portman (actress), and Robert Olen Butler (novelist). 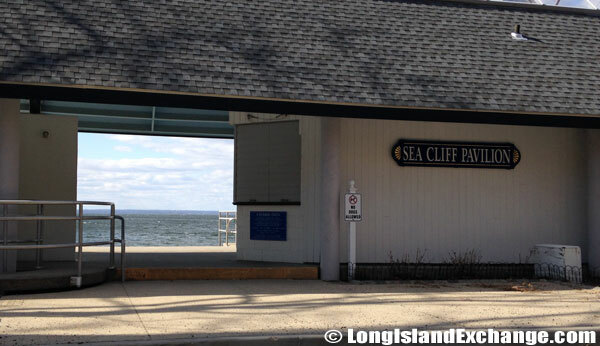 Sea Cliff is known for its beautiful views and sunsets at Memorial Park located at the intersection of Prospect and Sea Cliff Avenues which provides breathtaking views of Hempstead Harbor and the New York and Connecticut Shorelines. 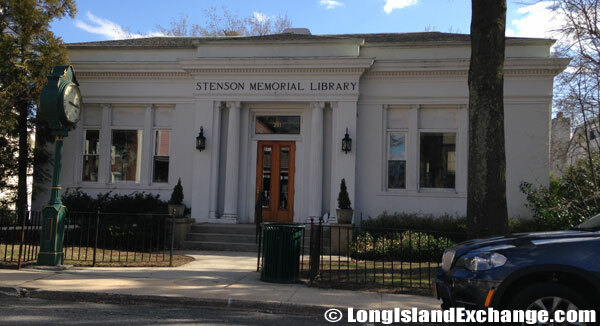 The Sea Cliff Stenson Memorial Children’s Library. The Sea Cliff Village Library. 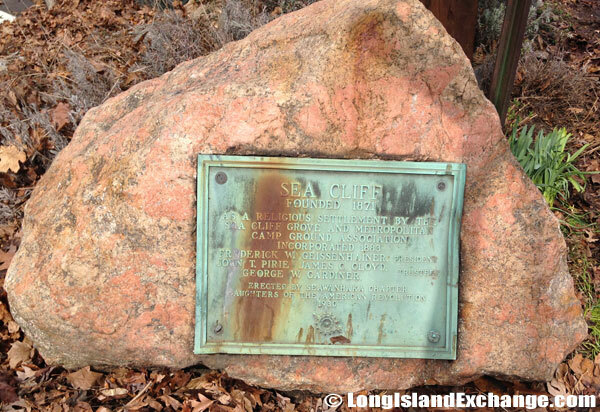 A stone and plaque showing Sea Cliff founded in 1871. 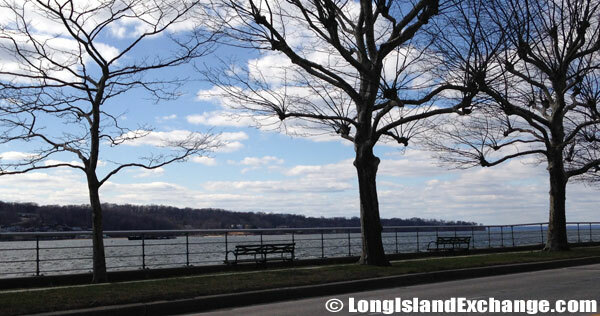 A typical scene along Shore Road in Sea Cliff New York. 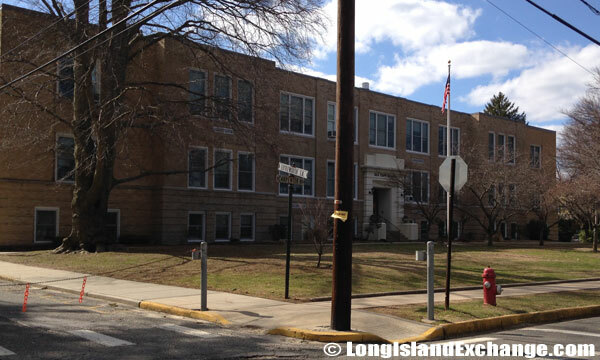 The North Shore Central School District is serving the entire area as well as the neighboring villages of Glen Head and Glenwood Landing and parts of Old Brookville, Greenvale and Roslyn Harbor. The district has average academic standards with 60 percent of their students are expected to go on to four-year colleges after graduation. An additional 20 percent are expected to go to two-year colleges. 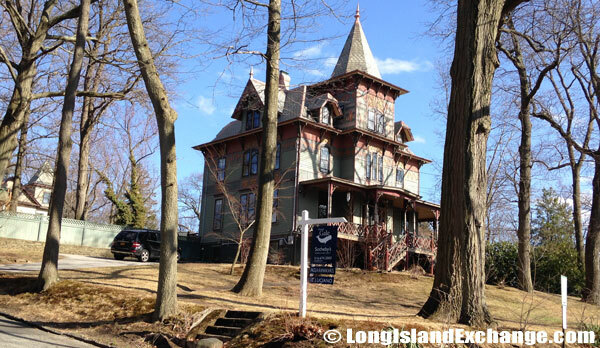 An old style home for sale by Sotheby’s Realty. 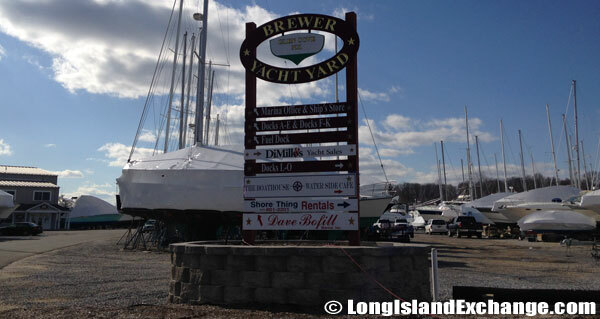 Brewer Yacht Yard at Glen Cove. 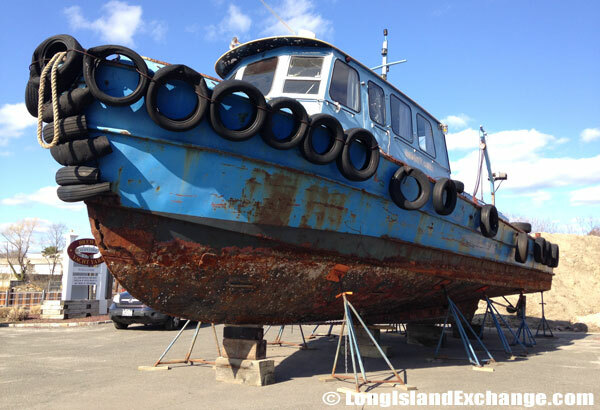 An old boat at Brewer Yacht Yard. 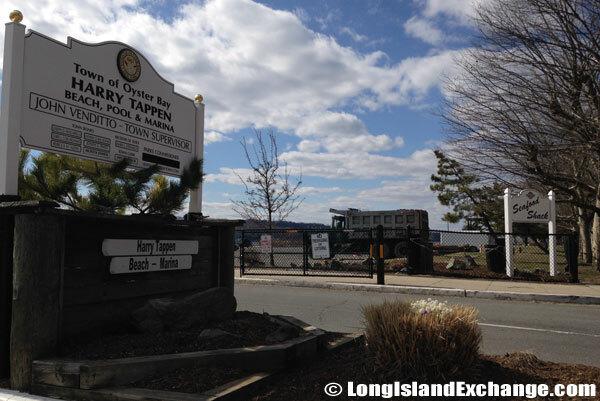 Harry Tappen Pool, Beach and Marina, Town of Oyster Bay. Many special events take place within the village throughout the year. Sea Cliff hosts a street fair on the first weekend of October. This fair is host to many individuals selling crafts and food. The boating season also begins on Memorial Day with a blessing of the fleet in Hempstead Harbor. It receives a lot of boat traffic due to the three yacht clubs and two marinas that are situated in and by the harbor. The village has its own beach which the local government is still upgrading its beachfront facilities. Sea Cliff has also a total of 16 parks surrounded with tall trees, lovely gardens, gracious space, and its beautiful views of the water below the cliff and along the shoreline.